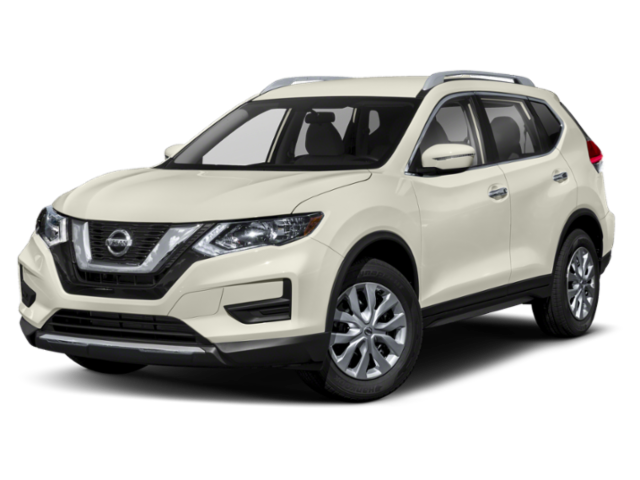 If you’re ready to find a new Nissan within a comfortable price range, Wolfchase Nissan is here to help. 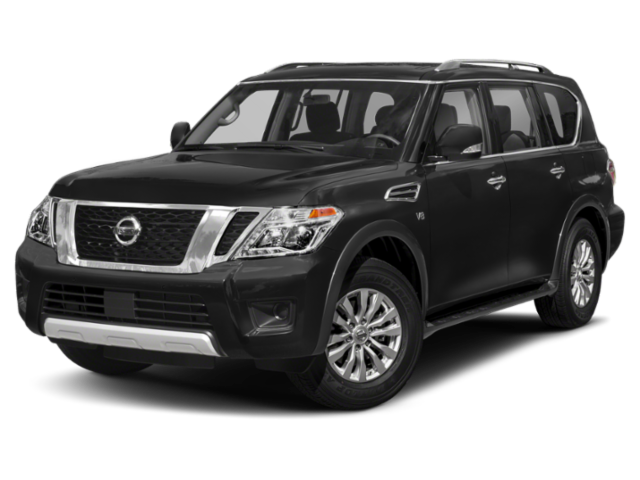 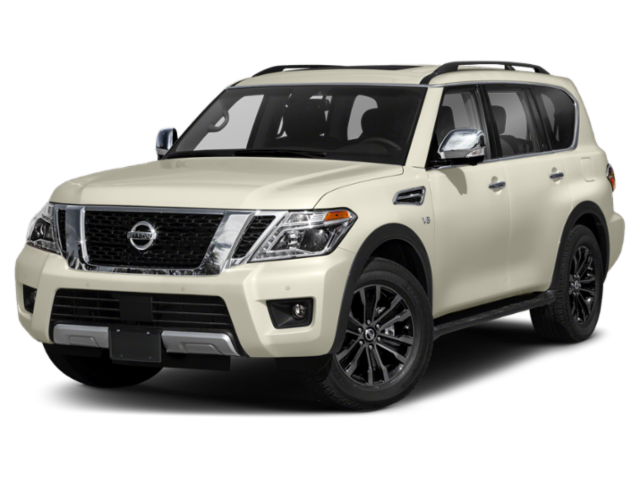 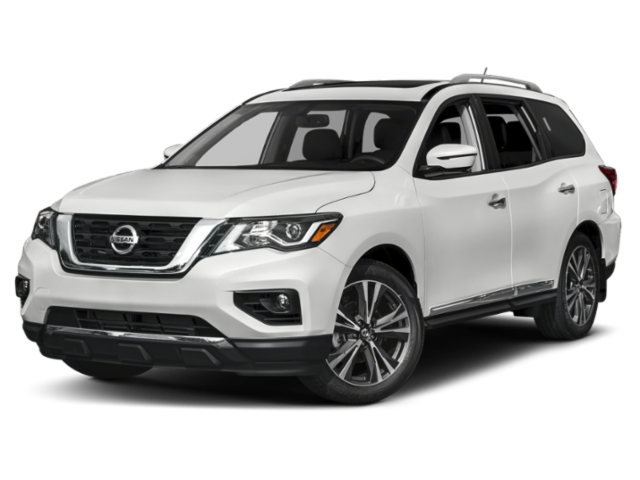 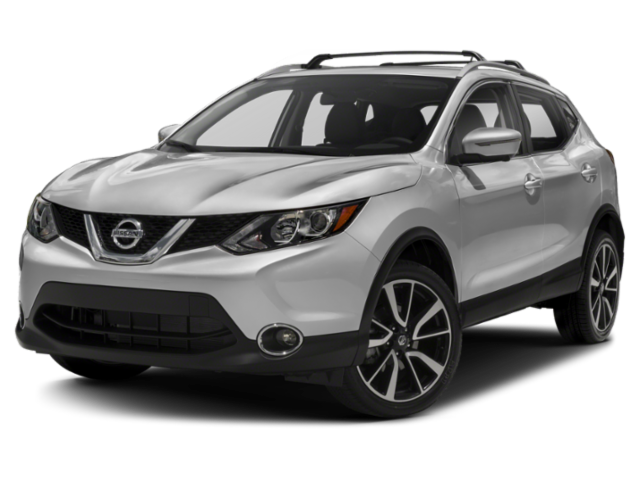 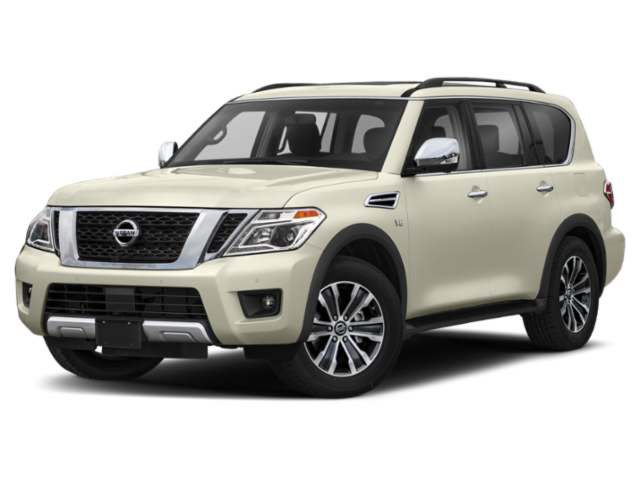 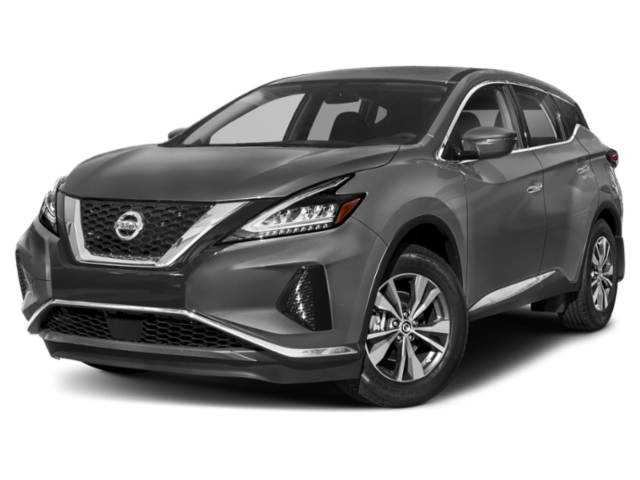 These Nissan lease incentives and finance offers make it easy to save on a new car, whether you’re driving a new Altima home to Arlington or a new Pathfinder home to Memphis. 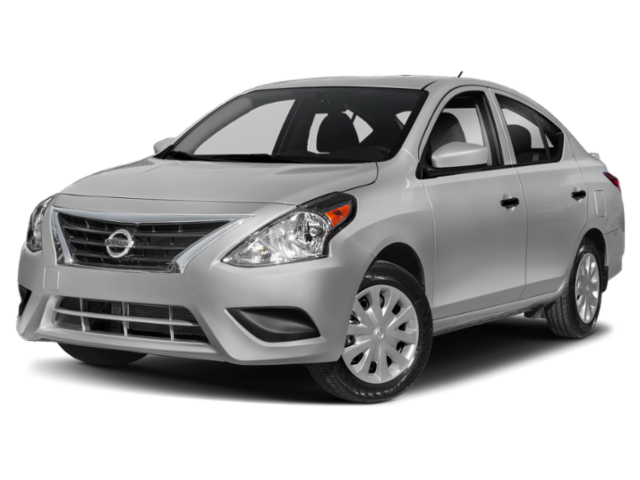 Ready to drive home in a new Nissan for the right price? 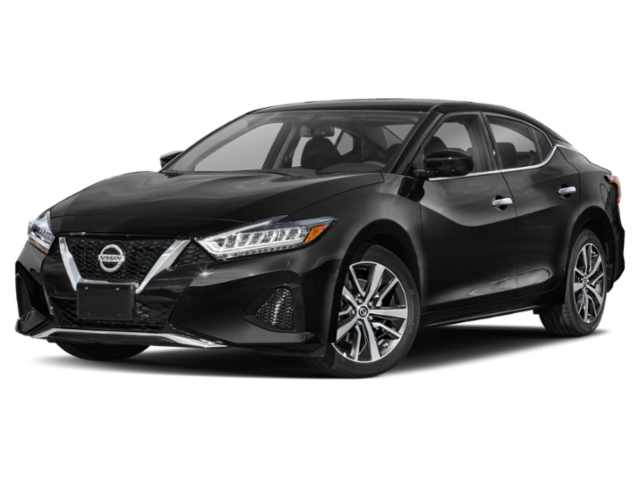 We have a member of our sales team who can go over all of the options with you, and our finance team is here to help every step of the way. 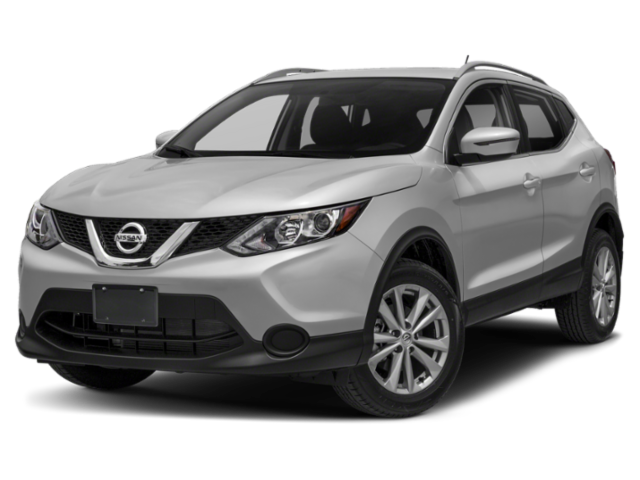 Curious about an APR or what it means to have a mileage limit on a lease? 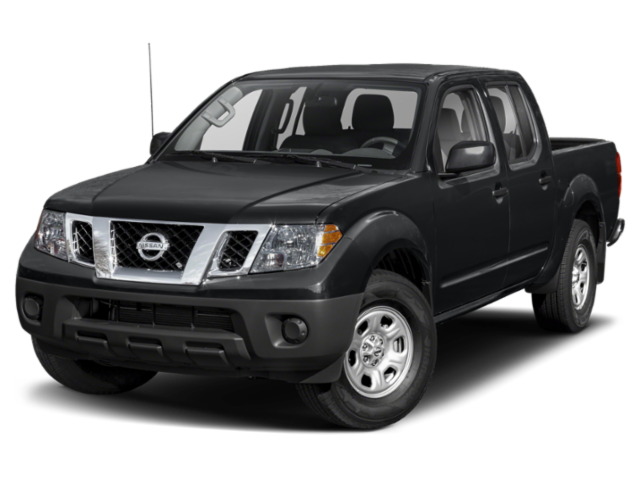 We have the answers so you can choose the right Nissan lease incentive or finance offer. 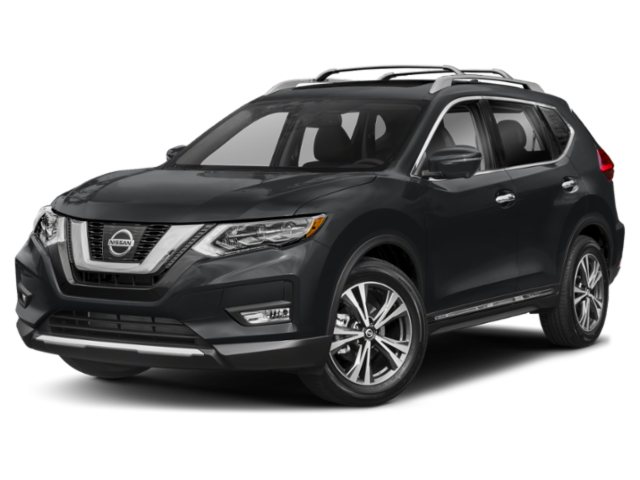 Contact Wolfchase Nissan today to learn more or drop by our showroom to take a test drive and learn more about our Nissan offers.